The Xiaomi Mi Vacuum robot is equipped with a side brush, which is removed by a screwdriver in just a few moments and then reassembled. From now on, you can sit back and relax on your sofa after work, as the housework is done by the Xiaomi Mi vacuum cleaner. 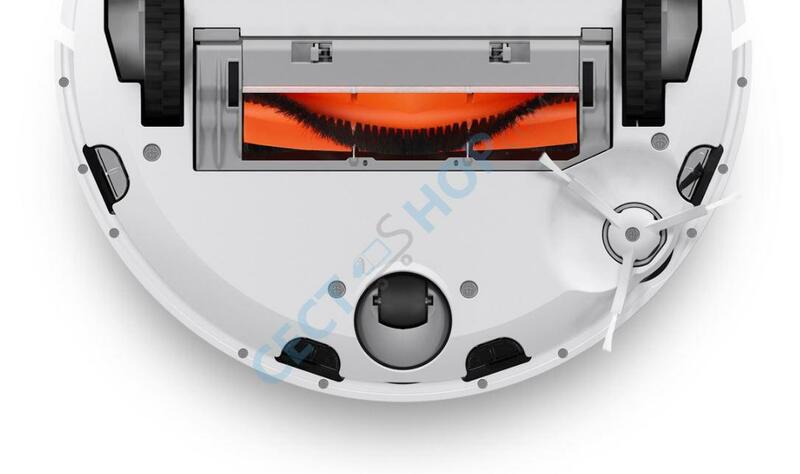 The manufacturer recommends that the side brushes of the Xiaomi robot are changed every 3 to 6 months. 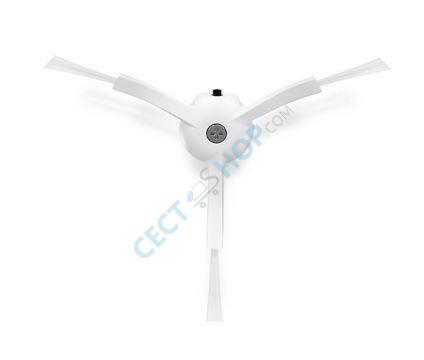 Order the original side brushes for the Xiaomi Mi Robot Vacuum at CECT-Shop - since 2006 your number 1 online store!